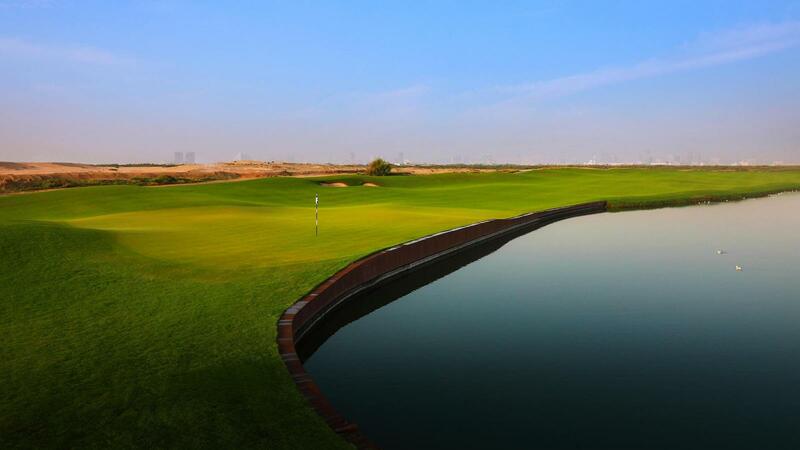 Meet the stunning Al Zorah Golf Club, part of Al Zorah, a partnership between Solidere International and the Government of Ajman. 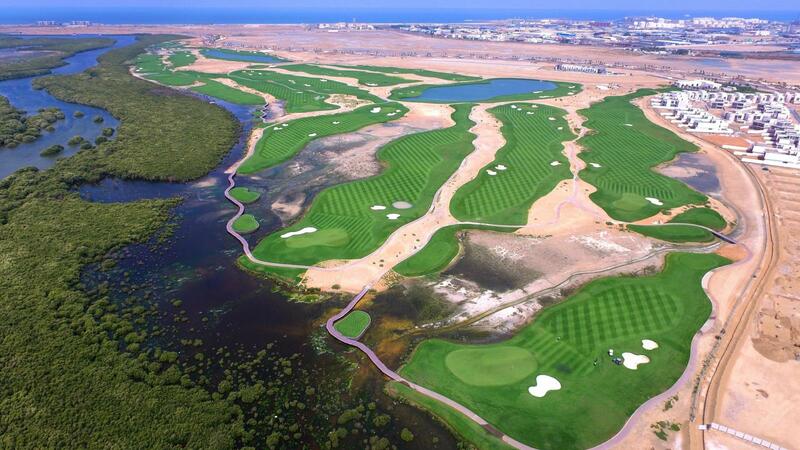 Al Zorah is Ajman’s most diverse, mixed-use, lifestyle destination with an emphasis on natural and healthy living. 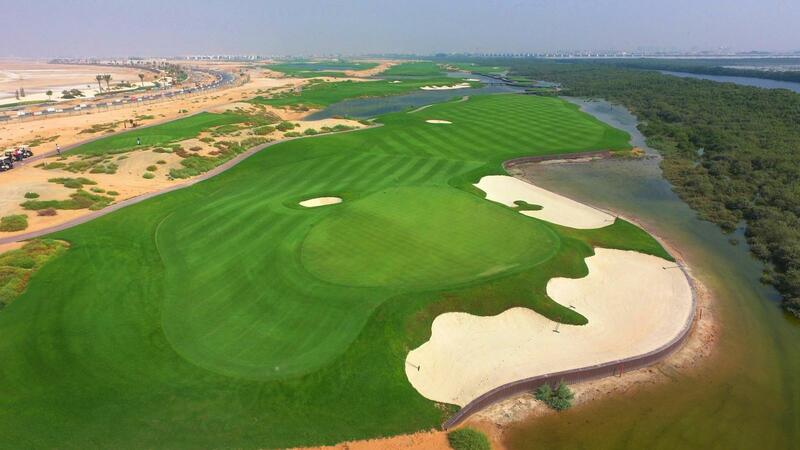 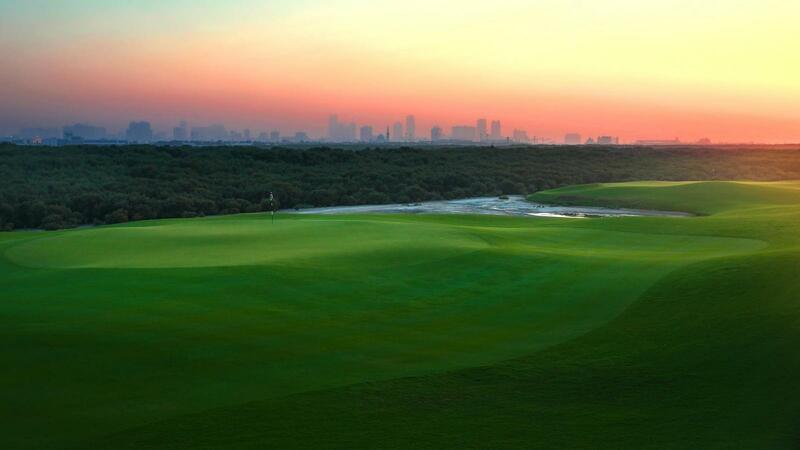 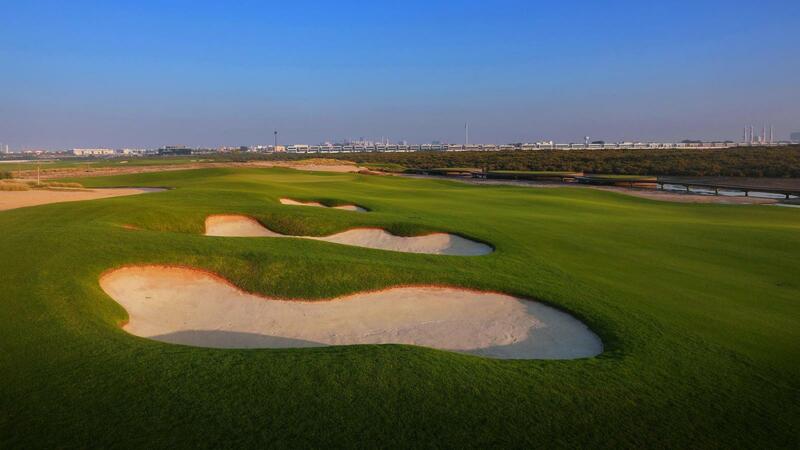 The golf club is managed by Troon Golf and located just 25 minutes from Dubai International Airport. 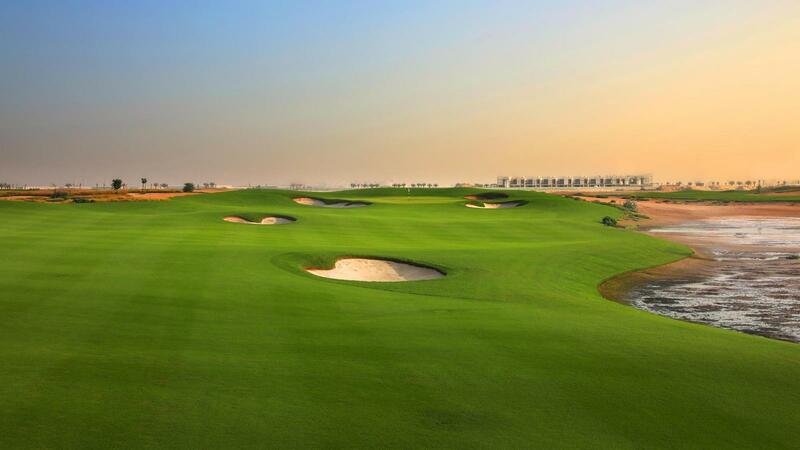 The incredible golf course is not only a world-class facility for golfers, but lends itself to natural and contemporary living, one of Al Zorah’s most unique propositions, for residents, as well as visitors staying at one of its many luxury hotels. 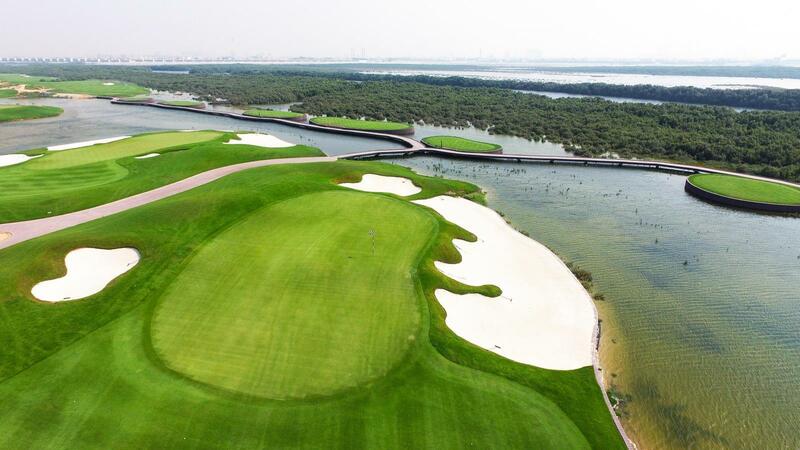 To add to this there will be marinas, restaurants, and a wellness center that visitors will be able to make the most of, making Al Zorah a truly holistic development. 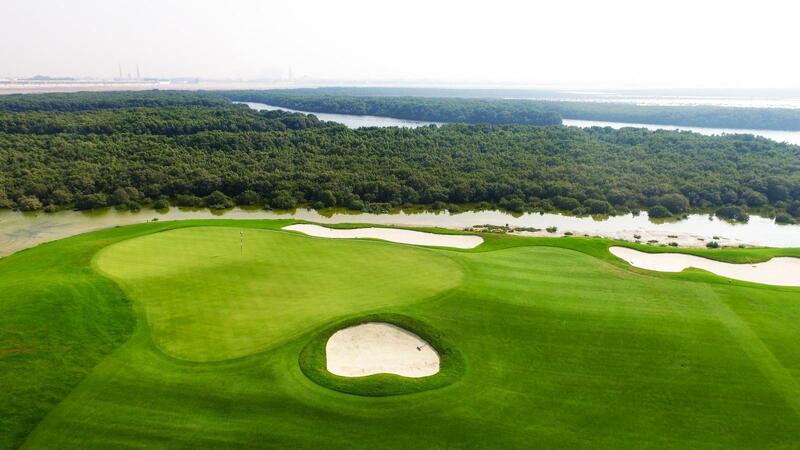 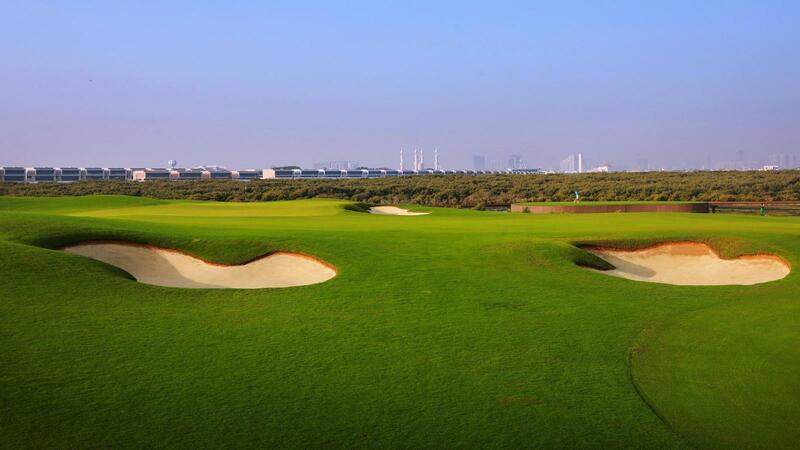 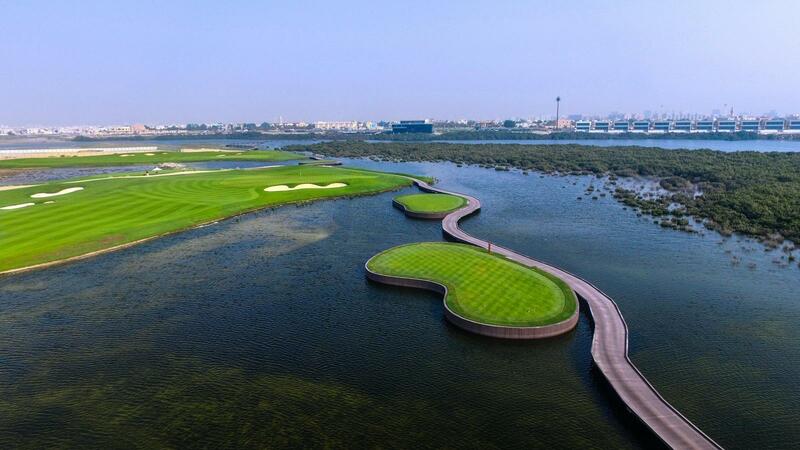 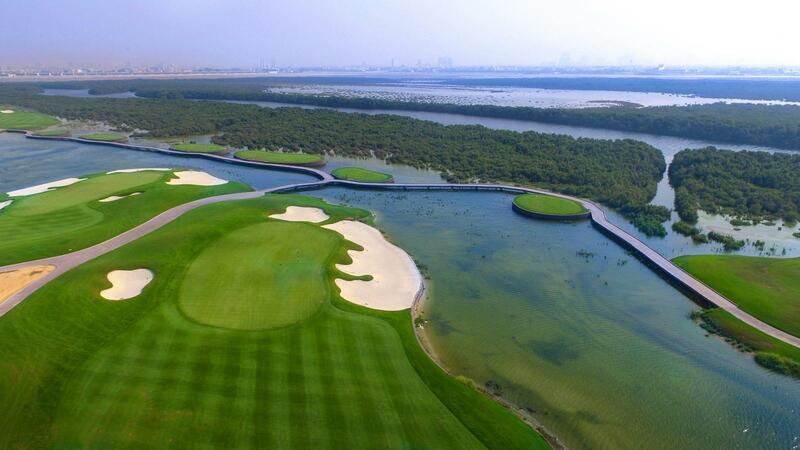 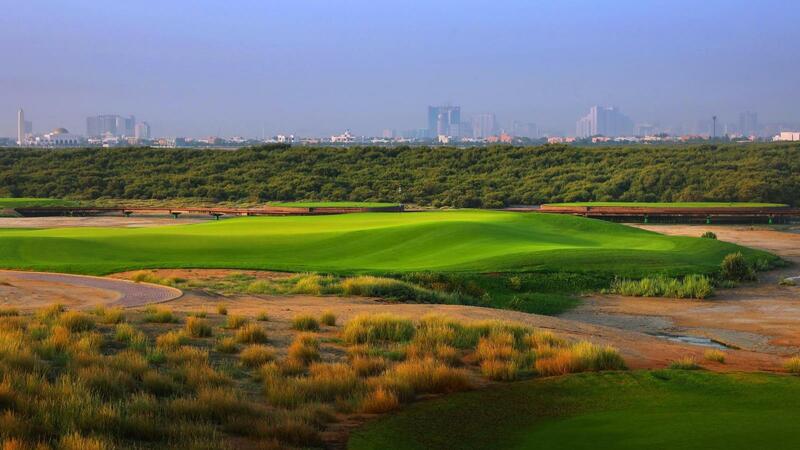 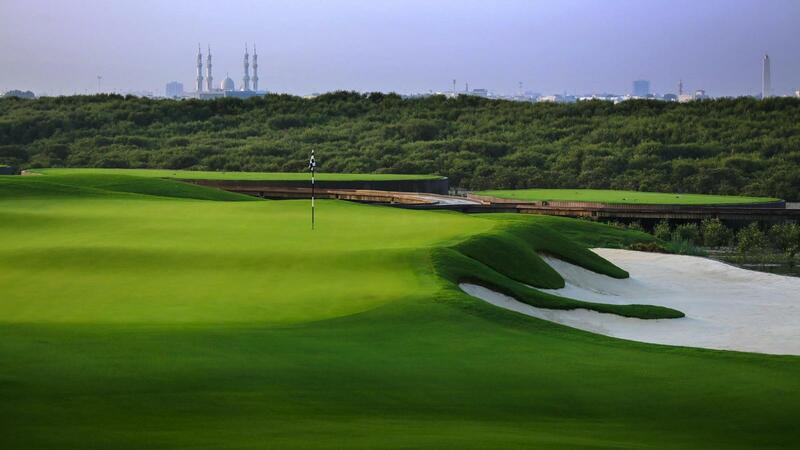 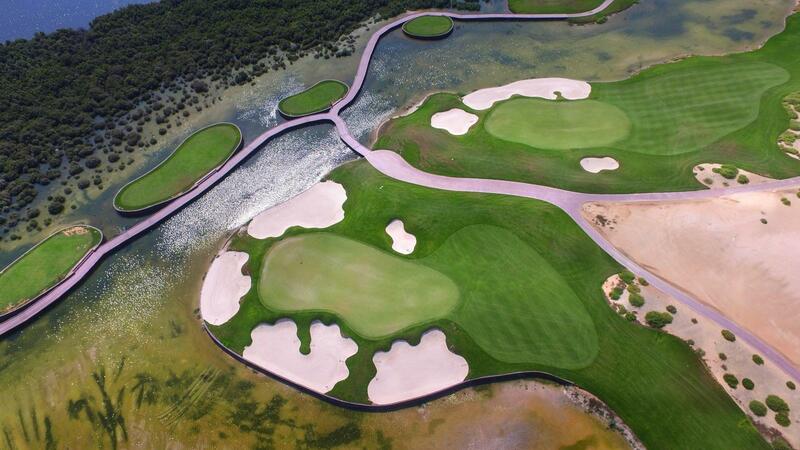 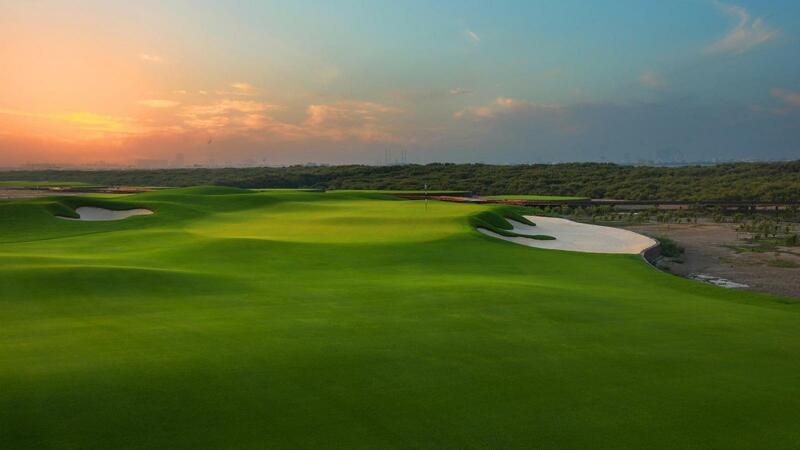 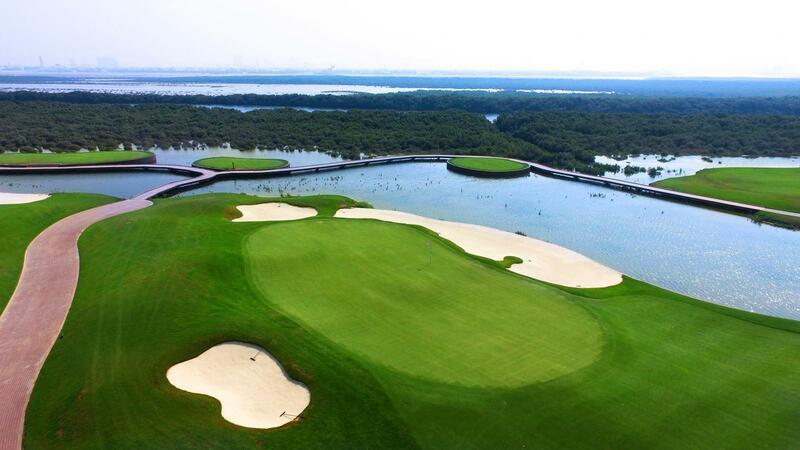 A world-class course set amidst a beautiful, naturally-preserved environment of striking mangroves and sheer tranquility – that’s the special proposition that has been magically created by the famed Nicklaus Design group and which awaits golfers making the short trip from Dubai and other UAE regions to play Ajman’s first ever golf course. 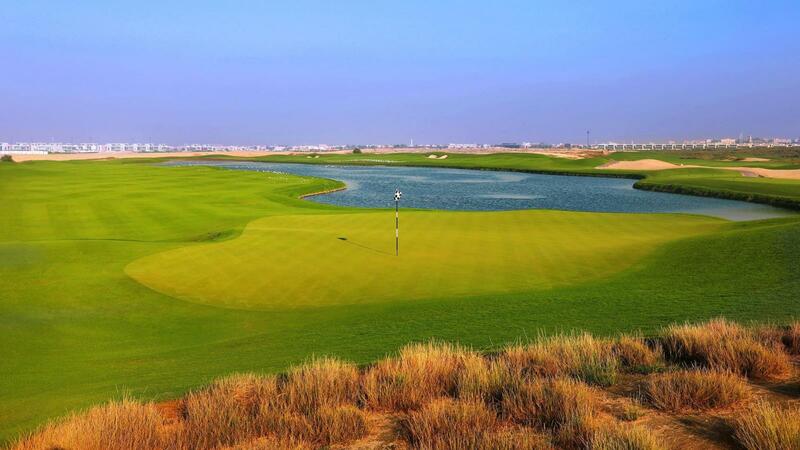 excellent service, very friendly and helpful staff, great golf course. 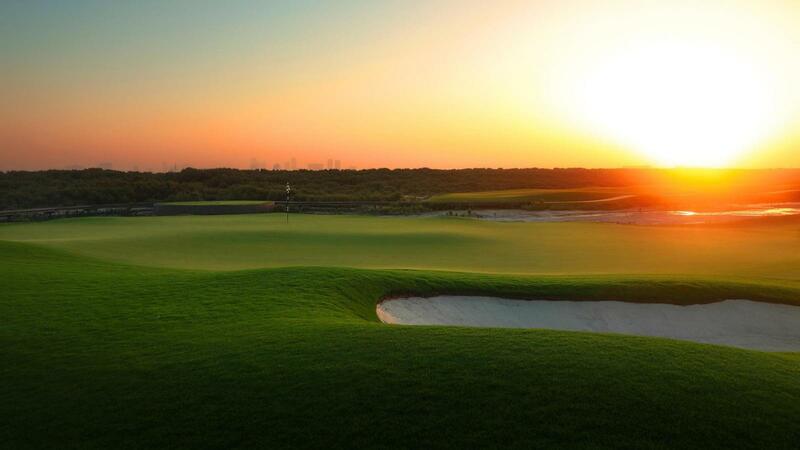 Perfect day of golf in every respect.